Several people you know probably tout the superiority of today’s smartphone cameras, but at the end of the day, they still don’t offer the same level of flexibility that dedicated cameras with interchangeable lenses have to offer. 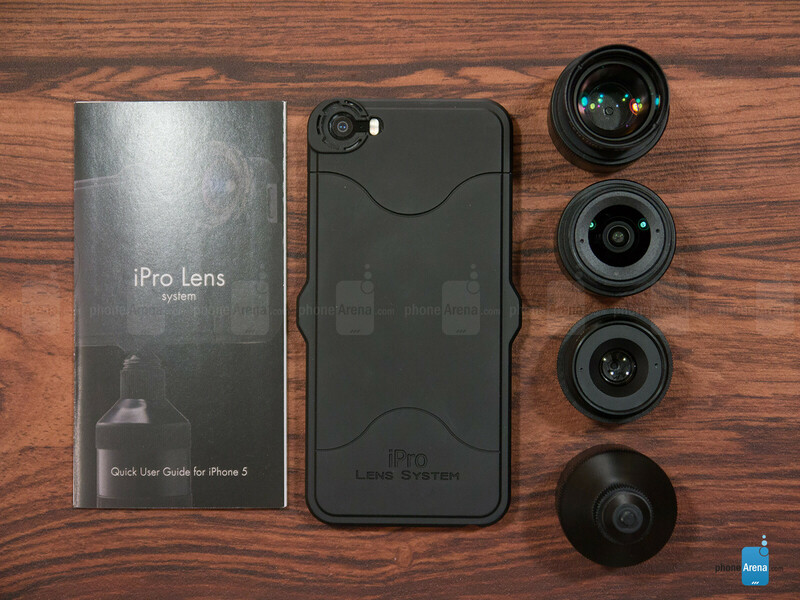 The iPro Lens System we’re reviewing is a compilation of different lenses for the iPhone 5 that give us extra zoom, wider shots, and impeccable close ups. These are far from being cheap lenses! Everything about them is meticulous. First and foremost, we’re most ecstatic to know that the lenses can be all packed together within the included Combi Handle, which consists of 3 compartments that protects and houses each lens when they’re not being used. It’s ingenious and thoughtful for sure, since we don’t have to worry about losing or misplacing them. Additionally, the universal tripod mount is also discretely housed in it too! Secondly, there’s the matter of the case for the unit we’re checking out. 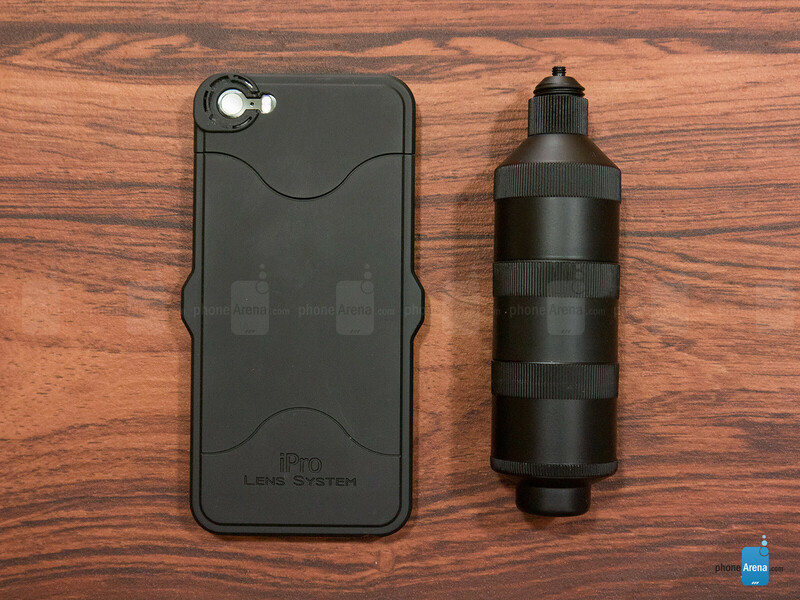 And in this scenario, it’s the iPro Case for the iPhone 5. Although it’s specifically ensured to work with the iPhone 5, we’re able to also use it in conjunction with the 5s as well. On one hand, it’s wonderful that it’s form-fitting and doesn’t tack on any bulk, but at the same time, we find it extremely tight to the point that it’s painfully hard trying to remove the phone from it. Nevertheless, it’s nice that all the ports and buttons are still accessible. In the rear, there’s a bayonet mounting system over the camera lens that makes it effortless when it comes to attaching any of the three lens. In fact, all we have to do is line the two up to one another, and then rotate the lens in a clockwise motion for it to lock in place. Simple and easy folks! These aren’t your cheaply made lens, that’s for sure! Each of the three are finely crafted from precision machined aluminum alloy and anodized for added strength and durability. Furthermore, we continue to see a stringent level of meticulousness with their constructions, seeing that they’re further refined to avoid lens flare thanks to the multilayer anti-reflection coating on them. Starting off with the 2X Tele S2 Lens, it’s noticeably the biggest of the bunch, as it really juts out from the case. 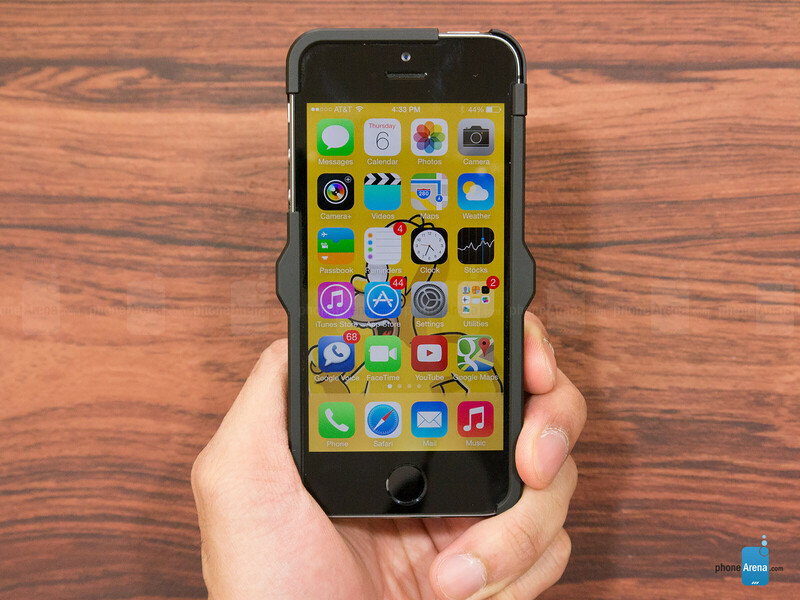 Honestly, we wouldn’t recommend keeping it on if you intend on stashing your iPhone frequently into your pockets. As for the macro S2 and super wide S2 lenses, they’re low profile enough to minimize contact. Even though it makes them more pocket friendly, we’d suggest removing and storing them in the combi handle, as to not scratch or damages the lens. 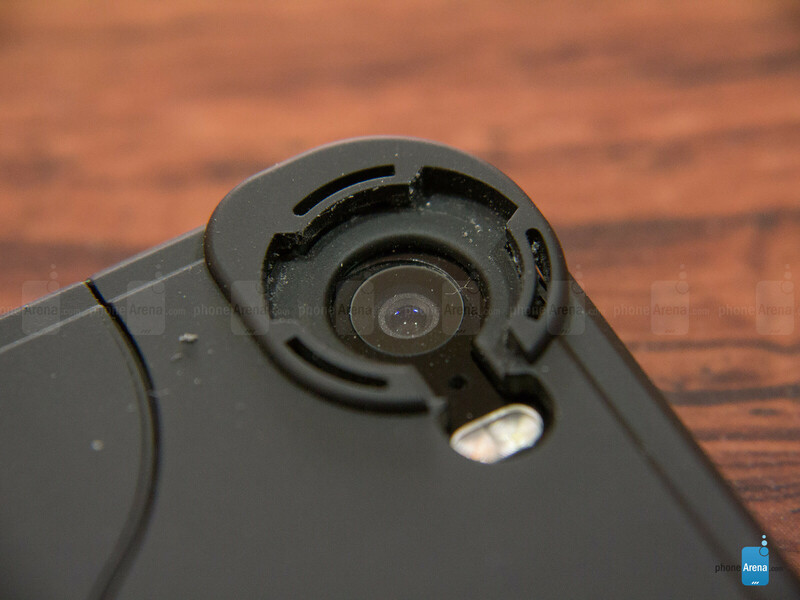 I think the magnetic attachment plate/flange of the Nexus 5 is a superior solution. 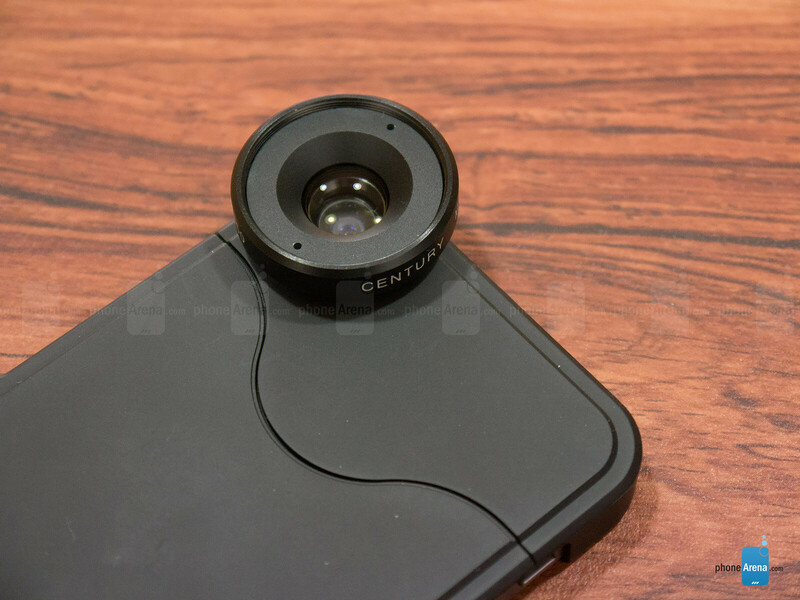 With the case, I wonder how long before the wear-in process results in mis-alignment between the add-on lens and the iPhone camera's lens? About the same as an attachment wears on the dslr?